SEA&SEA, a leading manufacturer of underwater housings, is proud to introduce the new MDX-70D underwater housing, designed for the Canon EOS 70D Digital SLR Camera. Bringing 41 years of precision engineering to the table, the MDX-70D is designed to utilize all features of Canon EOS 70D with accuracy and ease, making it the housing of choice for the avid underwater photographer. The MDX-70D underwater housing maintains SEA&SEA's established success as the leading manufacture of underwater housings by capitalizing on all features of the EOS 70D while bringing a higher level of innovation to the field. Featuring a built-in strobe deactivation lever as well as a built-in flash activation button, this housing provides the underwater photographer with a higher level of management and adaptability over each shot. Compatible with the MDX-70D underwater housing, SEA&SEA offers the industry's first Internal Optical YS Converter. Providing the security and accuracy of a Fiber Optic system, this converter allows for all the benefits of a Sync Cord system. In addition, the housing is constructed with a quick control multi-function button allowing for full use of the camera and its functions. Furthermore, this control button is located closer to the right hand side of the rear case, bringing it closer to the grip and making it easier to access. 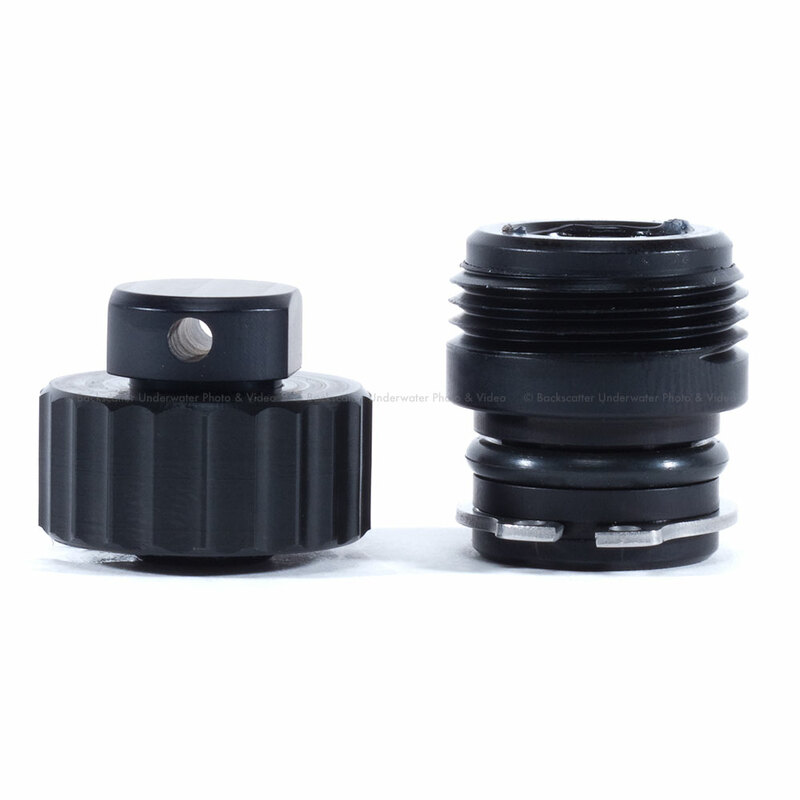 In addition to these ergonomic considerations, the lens can be changed externally with the provided external port lock and lens lock release button. Always keeping security in mind, the MDX-70D underwater housing is equipped with a built-in leak sensor that notifies the diver of the slightest leak via a light signal. Assessing each protective detail, sacrificial zinc diodes are offered to prevent electrolysis damage. Not only does SEA&SEA maintain the highest standard of protection and ergonomics, convenience is always a main priority. 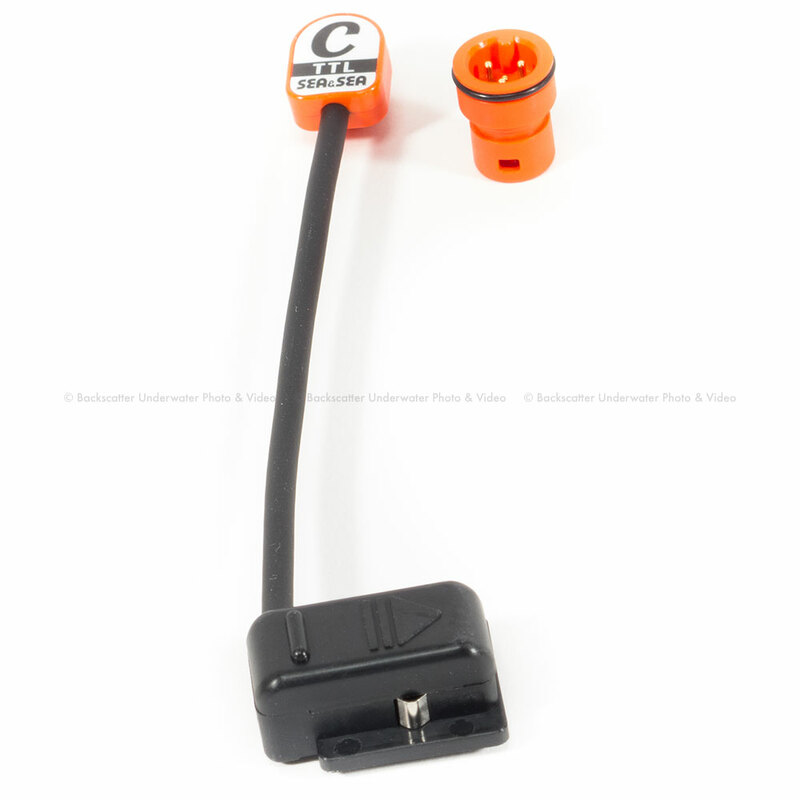 The grips are mounted with threadless fixings designed to facilitate easy removal, transportation and mounting. 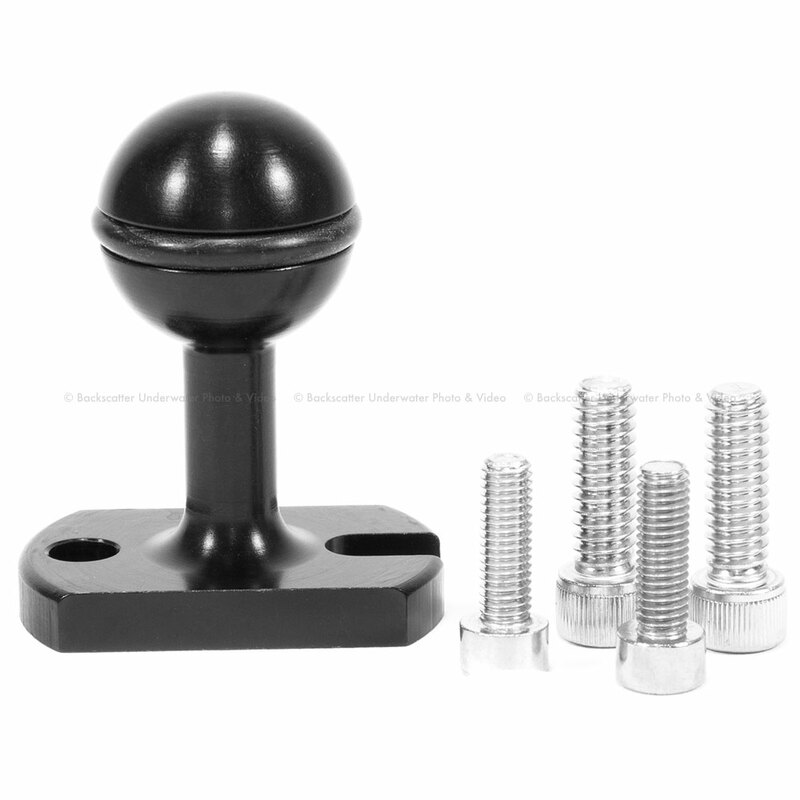 This design also alleviates corrosion build up around the fixings. 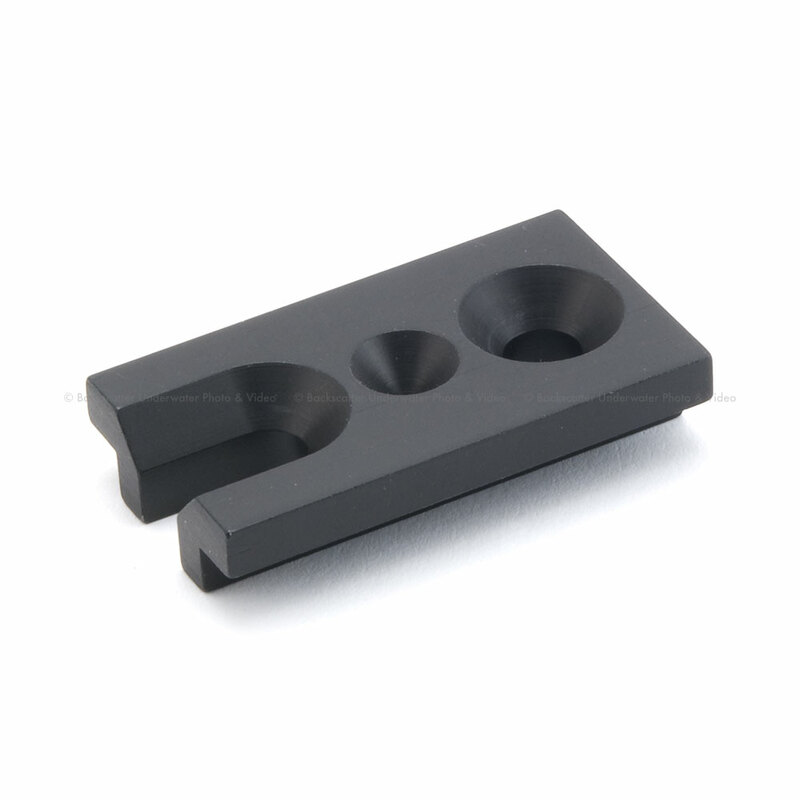 With all areas of the housing precisely machined, no detail is spared with its accessory port that can be used for an HDMI output as well as a tripod socket at the bottom of the housing. 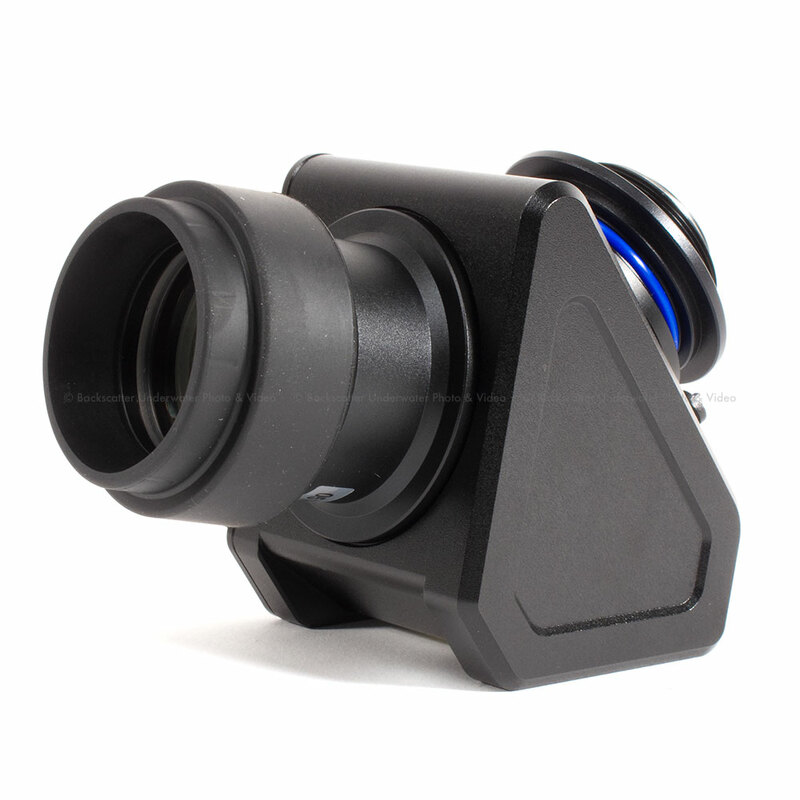 Equipped with the interchangeable Optical Viewfinder 0.5x, a variety of compatible viewfinders are available including the VF180 1.2x and VF45 1.2x. 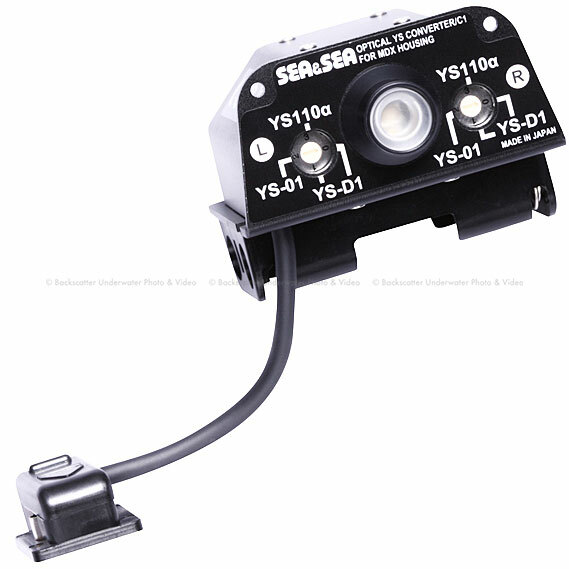 The MDX-70D underwater housing is compatible with YS strobe systems as well as the Sea Arm 8. Providing rugged protection, the MDX-70D underwater housing is machined from solid block, corrosion-resistant aluminum alloy and then hard anodized for corrosion resistance. All edges are carefully polished to ensure it can survive even the harshest conditions. With a depth rating of 100m/330ft, this housing is ideal for tech diving. This midrange EOS camera moves beyond conventional standards and provides exceptional video quality, fast and precise action shots and exquisite focusing capabilities. Standing alone in its category, the popular Canon EOS 70D offers the leading design for Pro and Semi-Pro photographers. Featuring a 20.2 megapixel APS-C CMOS Dual Pixel Sensor that works in alliance with the DIGIC 5+ image processor, the EOS 70D produces high resolution and well-detailed images even in low-light conditions. The Dual Pixel CMOS offers advanced focusing abilities that allow for accurate tracking shots, clarity when recording videos with varied distances and precision in underwater environments. With integrated phase detection sensors on every pixel, the EOS 70D offers Full 1080p high definition video with stereo sound. Refusing to stop there, the EOS 70D is equipped with a 19-point, cross-type AF system adding to its superior focusing abilities. Further increasing image quality and reducing post-production time, the EOS 70D has built-in HDR and multiple exposure modes. Providing a detailed integration of highlights and shadows as well as ideal exposure levels, it reigns superiority within its category. The EOS 70D features multi-shot noise reduction and a built-in, pop-up flash further advancing image quality. It offers peripheral illumination, chromatic aberration and distortion corrections that are programmable through various EF and EF-S lenses. Boasting seven creative filters and silent shooting, the EOS 70D provides a stealth method of capturing images and allows for aesthetically pleasing modifications. For better assistance, it is equipped with a feature guide that explains the functions of each camera control helping to navigate towards the perfect shot. 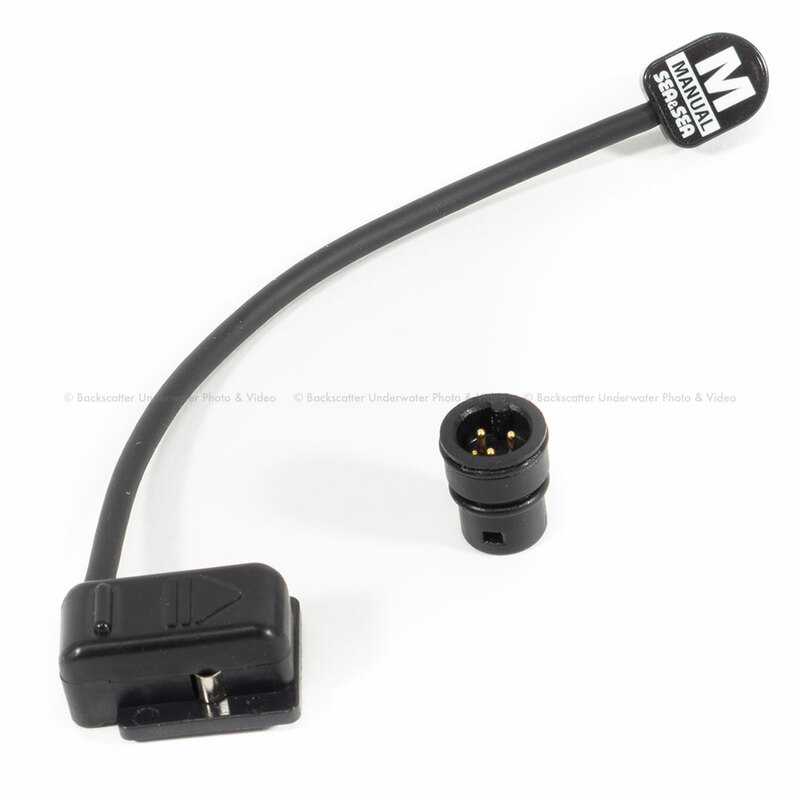 The Internal Optical YS Converter offers the functionality of a Sync Cord system while simultaneously offering the benefits of a Fiber Optic system by converting the camera's TTL signal into a light signal. This design reduces possible leak points by eliminating the use of threaded bulkheads while allowing for rapid fire and a reduced recycle time by linking directly to the camera through the hot shoe. Conserving camera battery life, this system also prevents the camera from overheating. 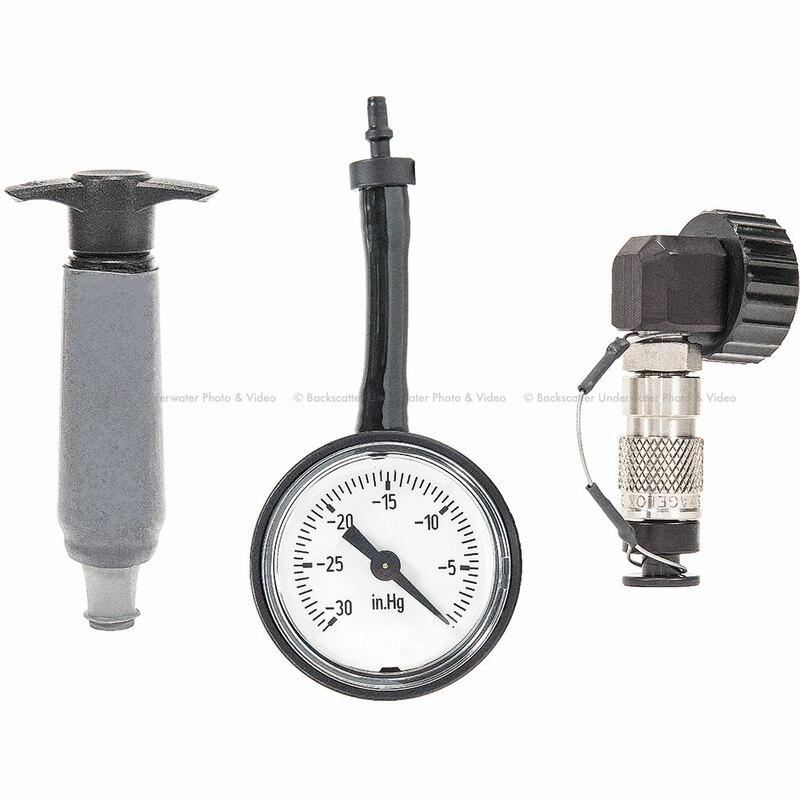 It is compatible with the SEA&SEA YS-D1, YS-01 and YS-110 strobes, which can be changed with a simple dial rotation. In addition, TTL or Manual modes are accessible externally with the push of a button and easily recognized by a color LED indicator. This converter meets the growing demand for security, accuracy, and reliability with leading innovation. Raising the bar of housing accessories, the Internal Optical YS Converter will liberate underwater photographers while keeping them worry-free. SEA&SEA's MDX-70D brings groundbreaking innovation seamlessly integrated with unmatched security, convenience and utility. Offering the highest level of effortless control, the MDX-70D is the housing most desired by underwater photographers using the Canon EOS 70D.